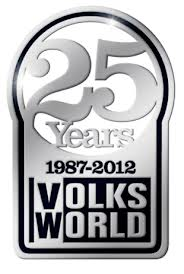 VolksWorld celebrates its 25th Birthday with a FREE to enter party for all at Brands Hatch on Thursday 20th September 2012 (15.00 – 23.00). Why not join us? 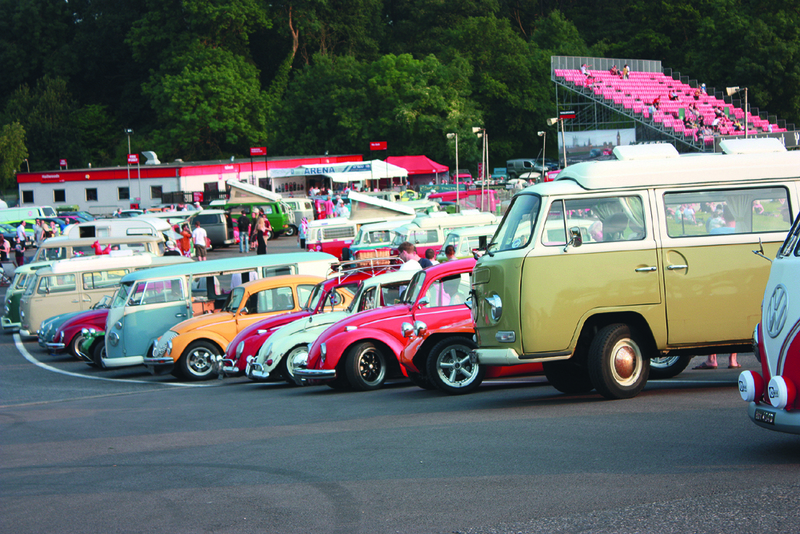 VolksWorld has been reporting on the world of air-cooled VWs for the last two and a half decades and, to celebrate, we are having a party at Brands Hatch motor racing circuit in Kent on Thursday September 20th 2012. So why not come and join in our celebrations, meet up with some old mates and make new ones, too? It’s FREE to get in (you need to buy your own food and drink), and we have lots of things going on to keep you entertained. The party starts at 15.00, so make sure you arrive early and finishes around 23.00. Over the years, from the very first GTI Festival events in the late 1980s, the shows have attracted hordes of Volkswagen enthusiasts to several different venues around the UK. The GTI Festival and ‘Inters’ were for a decade or more, just about the only specialist water cooled VW events of the year. Now, we have a busy ‘calendar’. The 2011 GTI Festival is moving its date to the end of that busy calendar, to establish a ‘Final Fling’ season finale, before the time comes to put cars away for the close season, or pull them apart for mods or winter rebuilds. 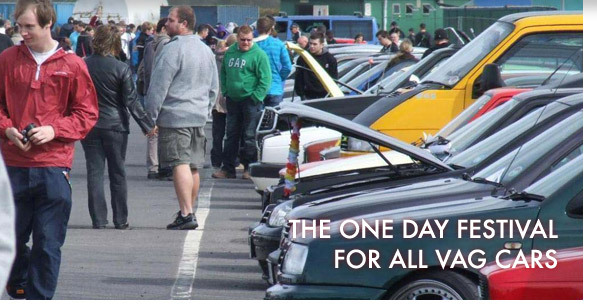 The GTI Festival – ‘Season Finale’ is for enthusiasts of all VAG marques, SEAT, Skoda, Audi and of course Volkswagen. Now the Volkswagen Group includes Lamborghini, Bentley and Bugatti too, but the closest we will probably come to seeing any of those will be Bentley rims shoehorned under late Golf arches!